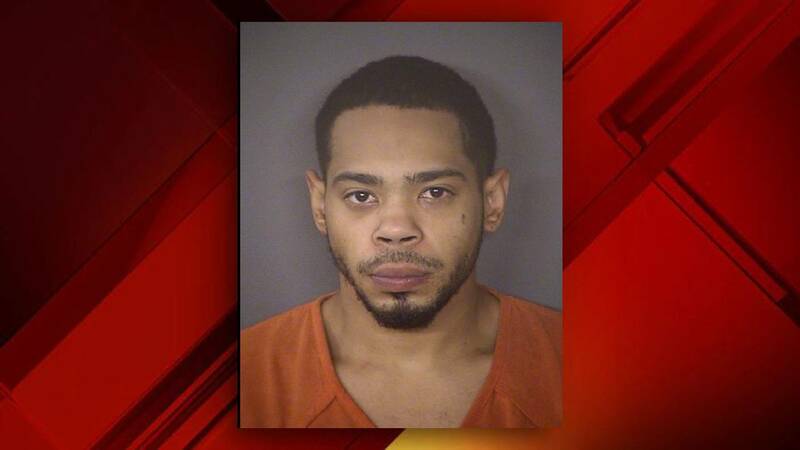 SAN ANTONIO - Converse police have made a second arrest in the shooting death of a 16-year-old boy. James Lawrence Cole III was taken into custody Thursday afternoon. According to an arrest warrant affidavit, Converse Police officers on Nov. 11 responded to a call for a shooting at the Town Square Apartments just after 1 p.m. and found Reginald Adams, 16, shot in the head. Paramedics attempted to save him, but he was pronounced dead at the scene. 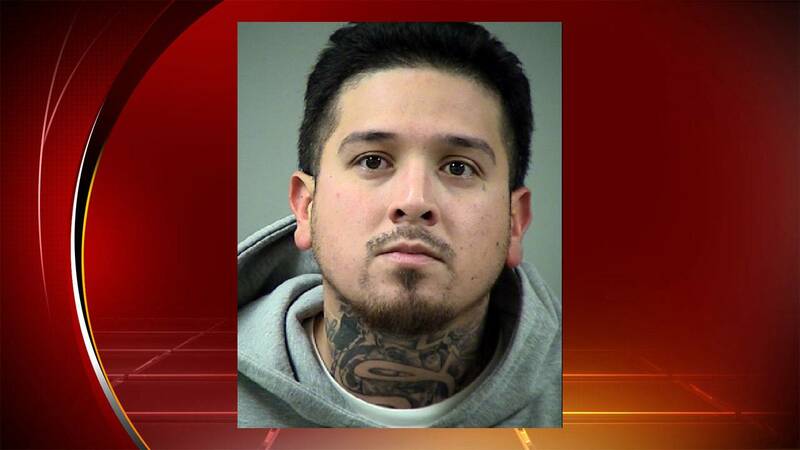 According to an arrest warrant affidavit Converse police tracked down Cole after the alleged shooter, 30-year-old David Martinez II, confessed to the crime and told them about Cole. Police said Martinez told them that the shooting happened during a drug deal and that he was contacted by Cole to drive-him to the apartment in exchange for one hundred dollars. According to an arrest warrant affidavit Converse police tracked down Martinez through clues from surveillance video and information from witnesses. The affidavit said police caught Martinez driving a car with Adams' blood inside. Martinez also led police to the spot where he hid the gun along with another weapon. Cole has been charged with first degree murder.